Erin Abraham received her Ph.D. in Medieval and Early Modern History from Saint Louis University in 2011. She also holds an MA in Medieval History from the University of Wyoming, where she has been teaching since 2010. Her research focuses on the social, intellectual, and religious history of the Early Middle Ages, with primary interests in early medieval penitentials and perceptions of childhood, status, sexuality, and emotion. In addition to a number of articles in historical journals and professional presentations examining these issues, Abraham recently published her monograph, Anticipating Sin in Medieval Society: Childhood, Sexuality, and Violence in the Early Penitentials, with Amsterdam University Press. She is a member of the Medieval Academy of America, the American Society of Irish Medieval Studies, and the Rocky Mountain Medieval and Renaissance Association. As a Visiting Assistant Professor at the University of Wyoming, Abraham has been named a Mortar Board Top Prof and has received multiple Promoting Intellectual Engagement Awards and Honors Organization Awards for teaching Freshmen Colloquium. 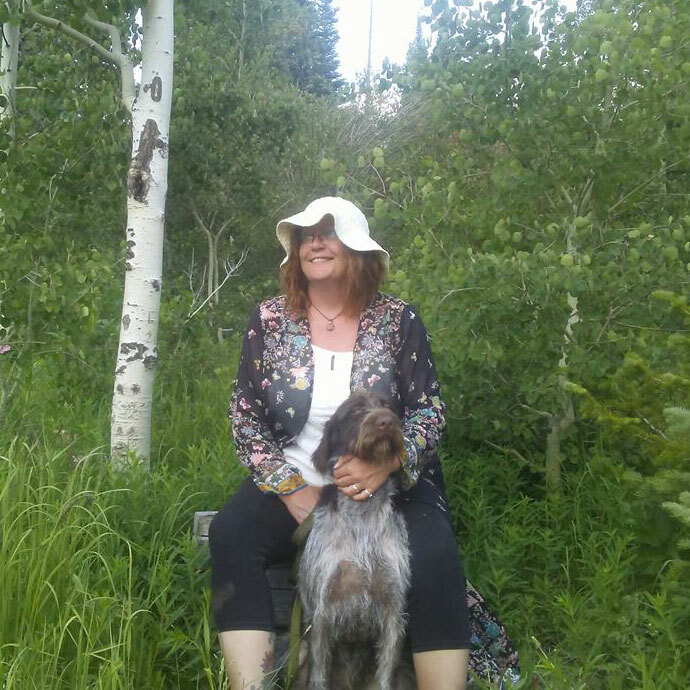 She serves as mentor for individual Senior Honors Theses as well as the faculty advisor for the University of Wyoming chapters of Her Campus and Best Buddies.